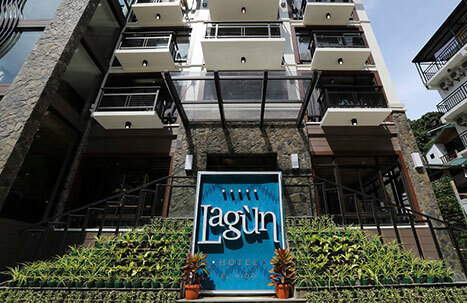 Lagùn Hotel is El Nido Town’s first boutique hotel. 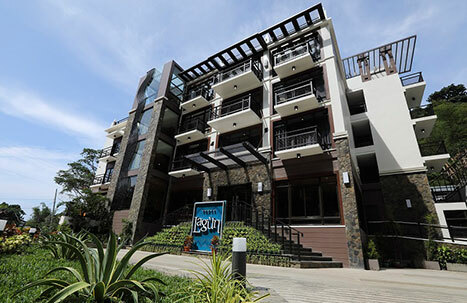 Strategically located at the heart of El Nido, it is close enough to the town’s hubs and shoreline with just the right distance from the busy downtown street. It has 37 spacious and well-appointed accommodation ranging from deluxe, deluxe lofts to premier and premier loft to premier suites. 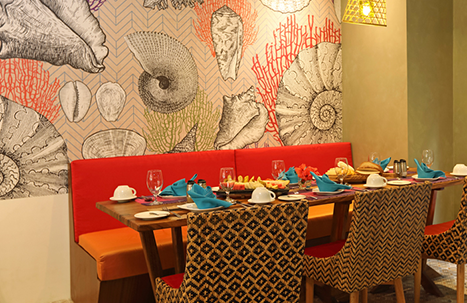 Habi Restaurant and Bar is available for all-day dining, serving excellent Filipino cuisine with Western and Continental options. 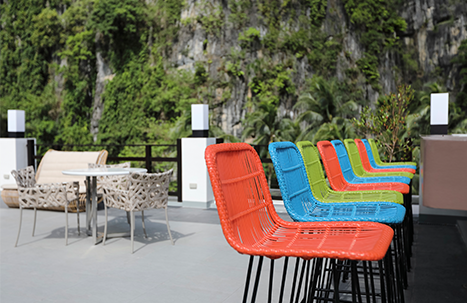 Guests looking to relax can head to the roof deck infinity pool while indulging in the views of the islands and El Nido Bay. The Talusi (Palawan Hornbill) may even make an appearance or two while one is lounging at the poolside or sipping drinks at the bar, with the Taraw limestone cliff towering above as the hotel’s majestic backdrop and home of the Talusi. 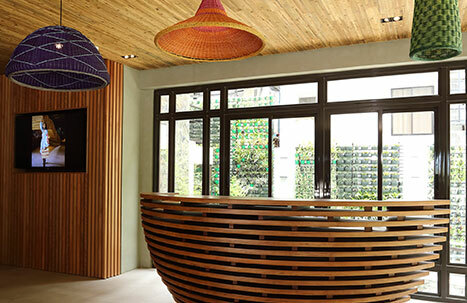 The Spa is a much welcome respite after a full day exploring the wonders of El Nido. Direct flights to El Nido are operated by Air Swift available from Manila, Clark, Caticlan and Cebu (Flights may vary). 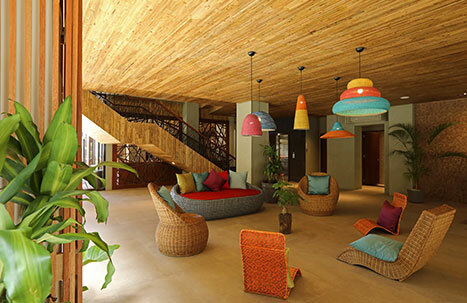 Lagùn Hotel is approximately 20 minutes away from El Nido Airport by van. You can also travel from Puerto Princesa City by van (approximately five hours) and by bus (approximately six hours). The van and bus terminal is about three to five minutes away from Lagùn Hotel.